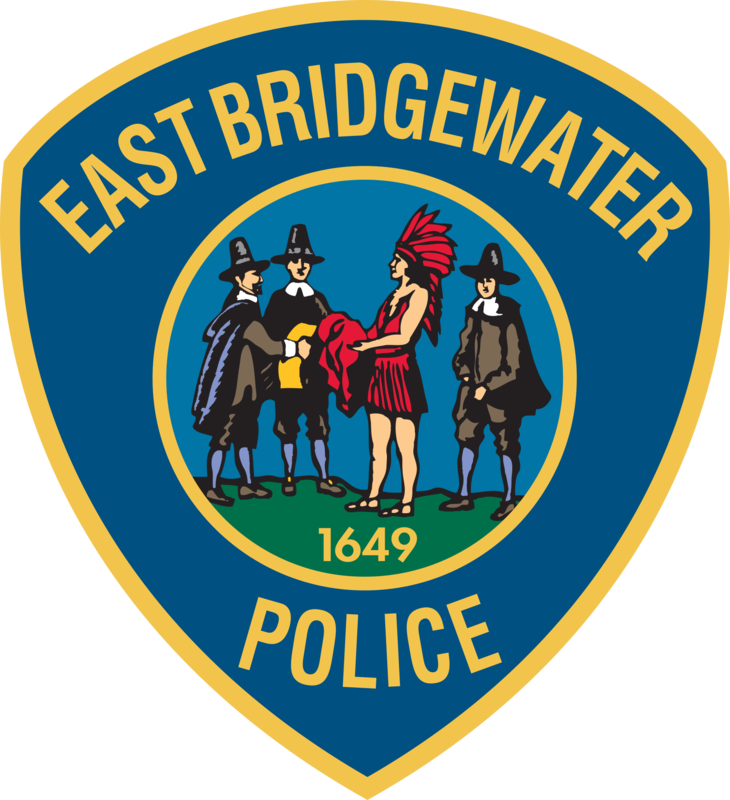 EAST BRIDGEWATER — Fire Chief Timothy M. Harhen and Police Chief Scott C. Allen report that the East Bridgewater Police and Fire Departments responded to a rollover crash this morning. At approximately 11 a.m., East Bridgewater Police and Fire were dispatched to the intersection of Plymouth Street (Route 106) and Washington Street. Upon arrival, first responders determined that a pickup truck and a 10-wheel dump truck had collided, causing the dump truck to roll onto its side. The 40-year-old Weymouth man operating the pickup truck was alert and responsive, but had to be extricated from the vehicle by firefighters. He was subsequently transported via medical helicopter to a Boston area hospital with injuries that are not believed to be life-threatening. Two children, ages 5 and 7, who were passengers in the pickup truck were transported to an area hospital with injuries that are not believed to be life-threatening. The 60-year-old Halifax man driving the dump truck was able to exit his vehicle on his own, and was transported to an area hospital as a precaution. The Bridgewater Police, Halifax Police and Bridgewater Fire Departments all provided assistance to first responders on scene, while the East Bridgewater Department of Public Works assisted with securing the roadway and aided in the effort to remove the dump truck. The Whitman Fire Department assisted in covering the landing zone for the helicopter, and the Plymouth County Sheriff’s Department’s Bureau of Criminal Investigations assisted in photographing the scene. Crews worked following the initial crash response to clear the roadway of sand that spilled from the dump truck. The area was re-opened to traffic at approximately 1:30 p.m. The crash remains under active investigation by the East Bridgewater Police Department.